Powerful, charismatic performance by Benedict Cumberbatch (Star Trek Into Darkness, August Osage County) leads the way in the compelling story that is extraordinary and devastatingly tragic. Old-fashioned film making at its best. 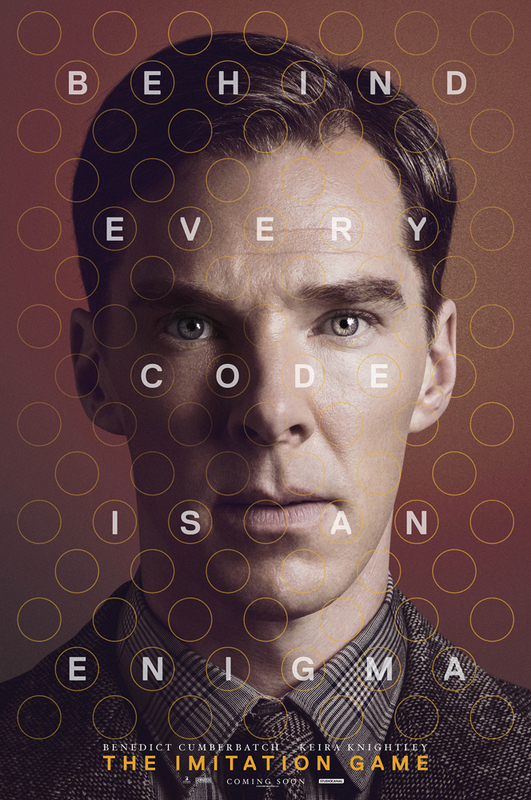 It’s no wonder The Imitation Game is one of the Oscar favourites. Good review. Too by-the-numbers to fully wow, but at least it was interesting enough. Agree – hence my surprise with director’s Oscar nom with so many other ‘deserving cases’ omitted.